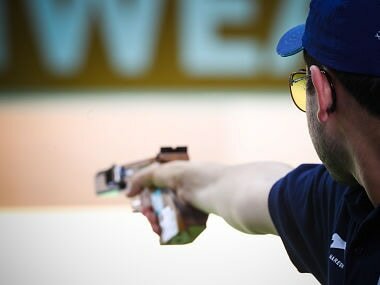 Illia Charheika of Belarus won the gold medal while Russia's Vladimir Maslennikov bagged silver and Chinese Taipei's Shao-Chuan Lu settled for bronze in the World Cup fourth stage 10m air rifle event. 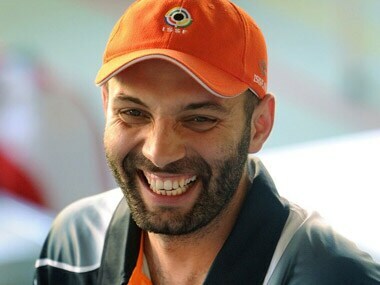 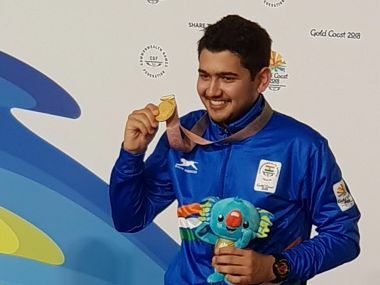 Shooter Harpreet Singh survived two rounds of nerve-wrecking shoot-off and brushed aside a penalty point docked on him to claim silver in the men’s 25m rapid fire pistol event of the Commonswealth Games. 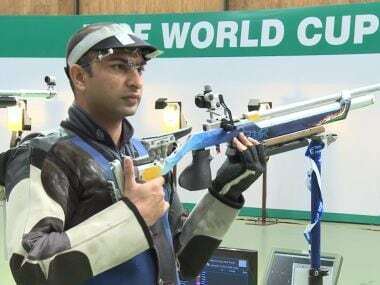 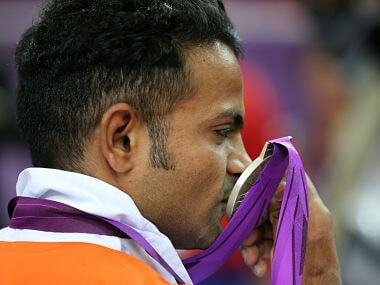 Firstpost spoke to Vijay Kumar on life after Olympics — how hard it is to live as a champion, whether India's young shooters are pushing him to the limit and whether he feels there's been a change in the way India treat their Olympians.